Trying to figure out how to get better glass adhesion with 6006 wax in 11oz libbey tumblers. The first two I poured had pulled away from the glass basically around the whole jar. The second two I managed to get adhesion on 50% of the jar, while the other 50% pulled away. Any thoughts why this is happening and what I can do to prevent it? Included some photos so you can see what i'm talking about. Dye can harden your wax and make it shrink more. I found that wax inconsistent with adhesion. Try eliminating the dye first, preheat jars and pour higher as a test and see if that helps. Use your presto pot as a double boiler and get a pouring pot. You won’t have to clean your presto pot. Add a rack I. The presto pot and small amount of water. Works great when you’re pouring smaller amounts. The problem is that the wax shrinks as it cools. The wax on the outside cools first, and then as the wax in the middle cools it shrinks and pulls the wax on the outside toward the middle. 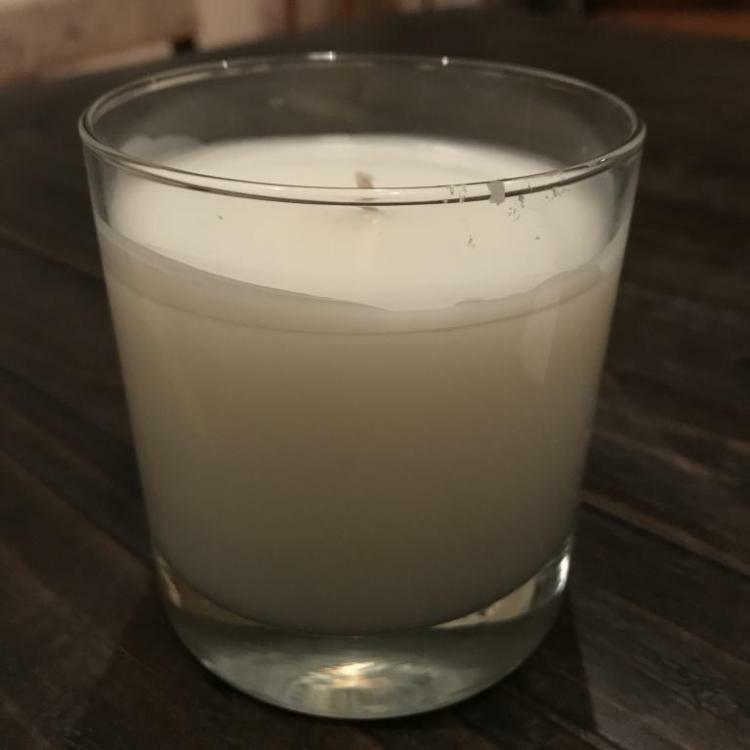 I have seen this in high end national brand candles, so I don’t let it worry me. I recommend pouring at as cool a temp as you can so that you can stir the wax just before pouring and it will solidify before anything in it can start to separate. 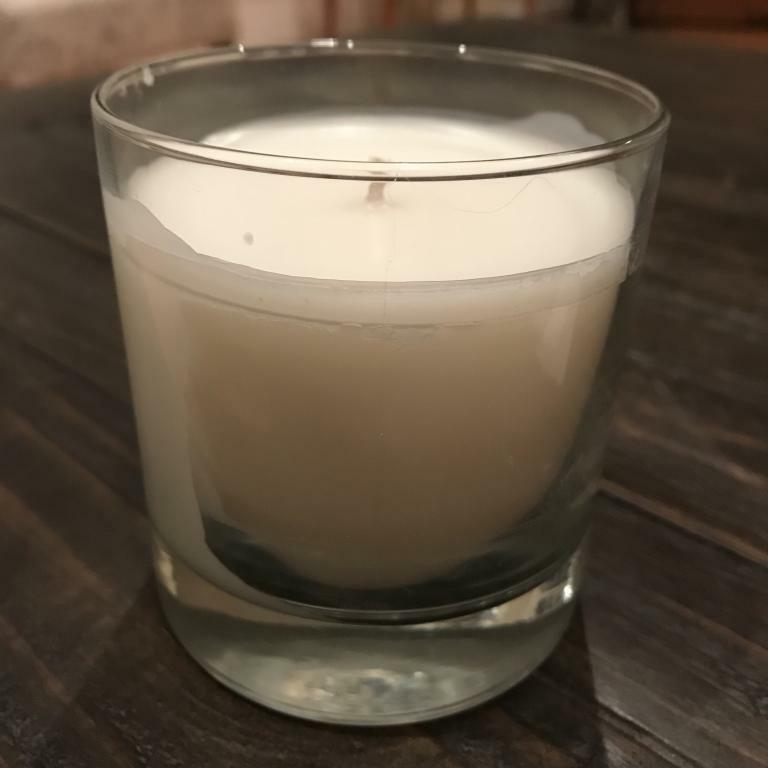 One thing you could try is to let the candles cool and then put them in the oven to heat up the glass enough to let the air escape and the surface get smooth. If you try this you might want to make a hole for the air to escape so that it doesn’t bubble up and cause a splash.